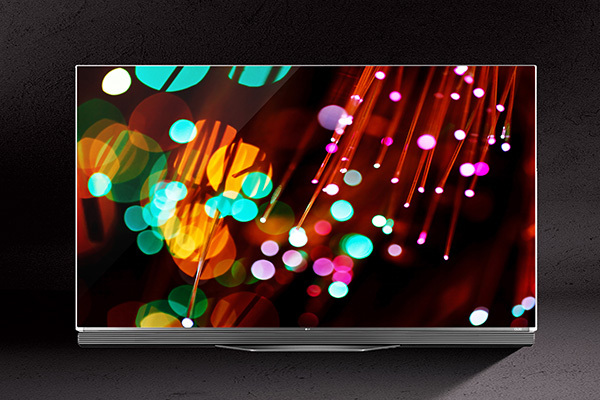 The award winning LG OLED 4K TVs represent the ultimate in picture clarity and color reproduction. How does LG do it? Thousands of individual OLED (Organic Light Emitting Diode) pixels deliver the most life-like and dynamic picture quality ever. Four-Color Pixel technology adds an unfiltered white sub-pixel to the traditional red, green and blue for even more vivid colors (a 10-bit panel can display over one billion colors!). LG’s proprietary technology enhances standard-definition and high def video signals for an absolutely stunning display on a 4K screen. Come in and see for yourself. Available in several sizes from 40" to 77."